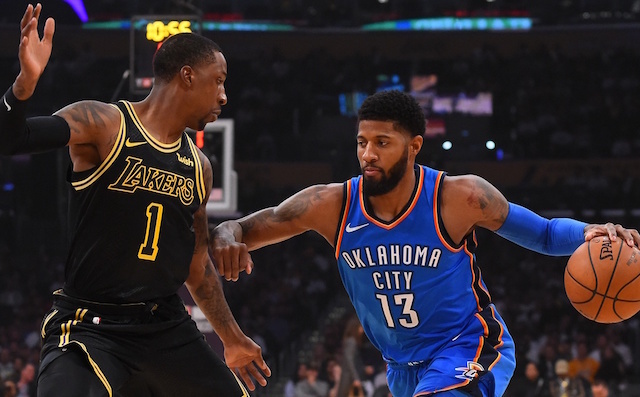 Latest out of Lakers Nation: Even though he re-signed with Thunder in free agency, Paul George Still professes a love for the Lakers organization. While the latest Gallup poll shows just two percent of U.S. investors own Bitcoin, 26% say they are intrigued. Check it out. Are you among the 2% or the 26%? It’s still a month away, but school is coming and it’s time to start preparing ourselves, and our kids, for it. This is an interesting article on how to re-set sleeping habits and set academic goals. 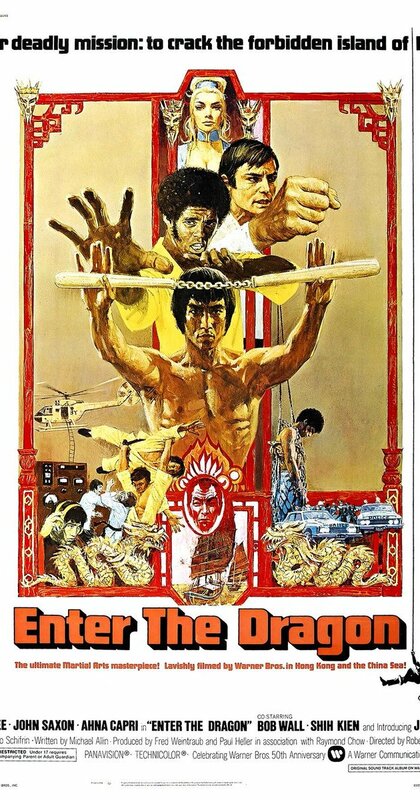 This is the most comprehensive martial arts film list I’ve come across. See if you agree with the 250 top movies listed by IMDb. From knowing your limits to having a plan, there are proven ways to achieve success. Check out this article by Forbes, which nails on the head what it takes to visualize your goals and embrace positivity.